It’s unclear exactly what else is changing under the hood but Samsung is expected to use a smaller battery to avoid any potential issues, taking the phone’s battery from 3,500mAh down to 3,200mAh. According to the Wall Street Journal, the company is preparing to release just 400,000 units which will be sold for under 700,000 South Korean won (roughly $616). 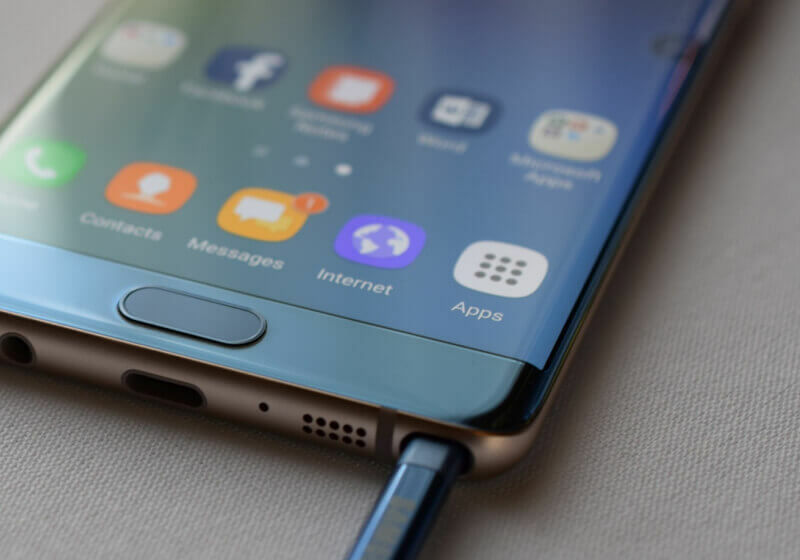 There are no immediate plans to make any refurbished Note 7 handsets available overseas but a small inventory may be released outside of South Korea. As a refresher, Samsung had to recall around 3 million units of the Note 7 since last October after multiple phones caught fire due to defective batteries. Independent analysis also pointed to a flawed design that used batteries too large for their compartments but Samsung never acknowledged this. The whole ordeal wiped a few billions from its market value in addition to the damage to its brand. Notably, however, Samsung was able to recover from the latter in record time, thanks in no small part to the Galaxy S8 and S8 Plus debuting to glowing reviews. While there was some uncertainty as to whether the Note brand was doomed after the exploding handsets fiasco, we now know that won’t be the case as Samsung is readying a Galaxy Note 8 for release around September — right around the time Apple is expected to release a new iPhone.